On the occasion of the Milan Design Week, Heineken® celebrates its link with design with a new appearance of the iconic green bottle and a special project in collaboration with Alessi, the historic Italian brand. From 8 to 14 April, in the Lambrate Design District. 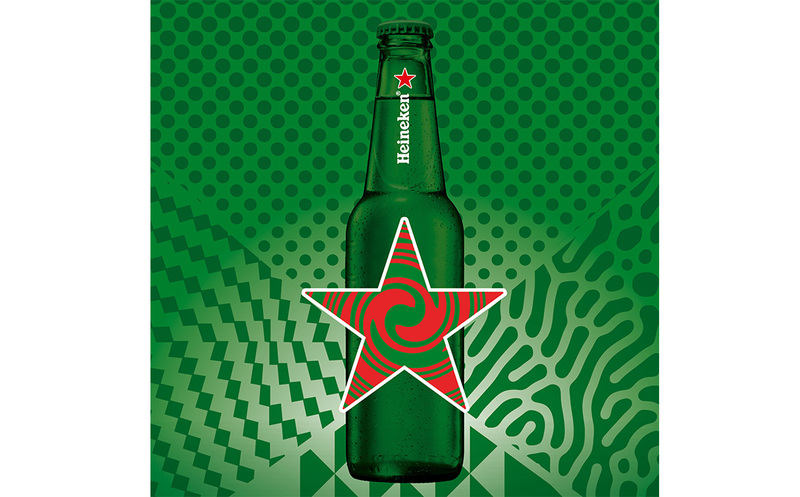 The heart of the event is the Heineken® news of the year: an unprecedented collection of unique and numbered designer bottles in the “unlimited” version. The red star of Heineken®, the brand’s distinctive symbol, and the “pop icon” Girotondo by Alessi, created by the King-Kong duo (aka Stefano Giovannoni and Guido Venturini) that this year celebrates its 30th anniversary, also become protagonists of an exhibition project that embodies value and iconic elements that for generations have been part of the collective imagination linked to the world of design. To celebrate this event, Heineken® opens its exhibition space, the “Ice and Beer Factory”, in the Lambrate Design District. The visitor will be able to live a complete experience in the Heineken® world, letting himself be guided by a path that tells the historical bond of the brand with the design and to admire some of the objects that have made Alessi famous all over the world. With this project Heineken® underlines the importance that design has in its history, which for more than 140 years has focused innovation. From WOBO, World Bottle, the reusable bottle as a “brick” to build counters and buildings, to the first aluminum bottle that reveals shapes and suggestions in the night if illuminated with UV lights created in collaboration with the designer Ora ïto. Up to “The Sub”, the first design machine that allows you to enjoy at home a perfectly poured beer, born from the collaboration with Krups, a leading manufacturer of household appliances, and Marc Newson, one of the leading exponents of international design scene.